Managing a Nagios XI server is an important requirement to ensure that the monitoring server can be configured to meet organizational needs and that application updates (patches and upgrades) can be applied. 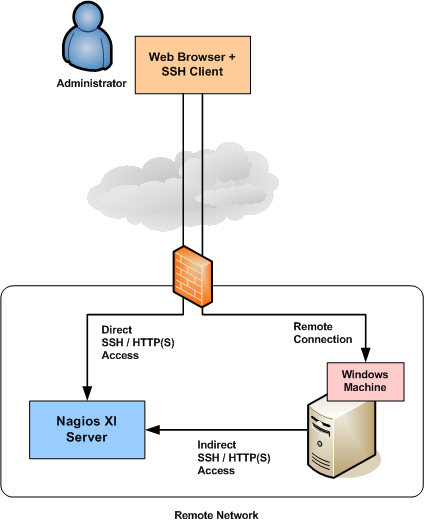 Nagios XI servers that are placed on remote networks often requires that an administrator configures firewalls and routers to allow access to management features. 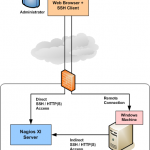 We wrote a short document that describes the requirements for and methods of managing remote Nagios XI servers. 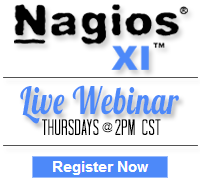 To learn more, read the document on Nagios Exchange. Category: Configuration, Deployment, Distributed Monitoring, Nagios XI and Tech Tips. Closed Tags: access, management, nagios, putty, rdp, remote, ssh, XI.